Why not ride on a lion's back? 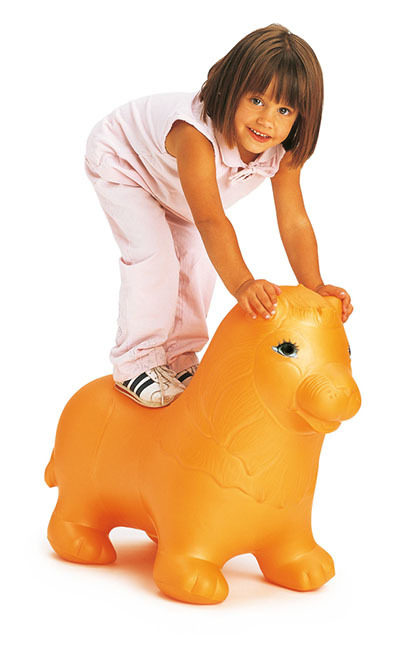 TOGU® Leo the Lion Balance Trainer is a great starter balance training tool for children. 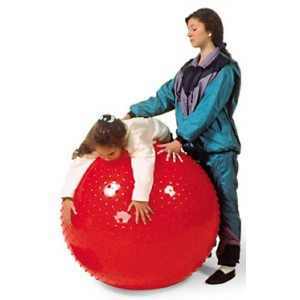 Fun to sit on and play with as your child uses it for balance coordination and active sitting. Leo is stable. Extremely durable. 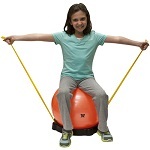 It is well suited for children's strength and coordination exercises. With a high weight capacity, they're fitting for any pediatric age and need. 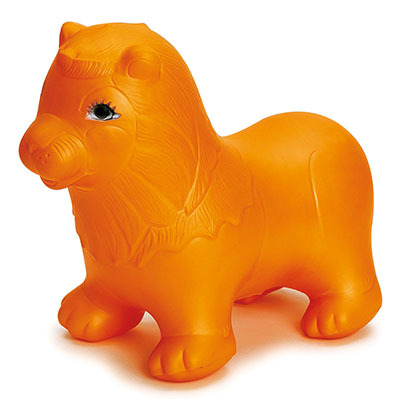 Leo the Lion gives children a fun way to address vestibular stimulation, balance, sensory integration and mobility. Makes a perfect bouncer. Use these items for one-on-one therapy or group play. They encourage vestibular stimulation, which is the input that a body gets when expericing movement. 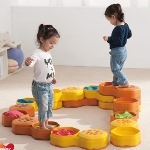 Kids love Leo the Lion Balance Trainer.